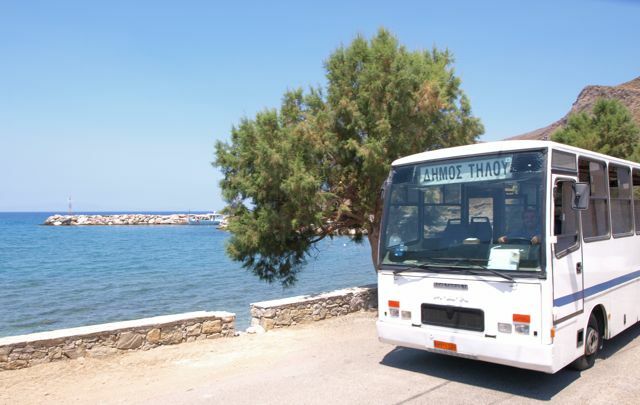 Greetings, dear Island Bus passengers! It’s been a while since the last update, but believe me: we have not been idle – quite the contrary. There will be more news soon, and there will also be a new trailer, this time for the finished film! Are you excited? We certainly are. To keep you entertained in the meantime, please enjoy the fundraising trailer and meet some of the Island Bus passengers on-screen.